Vertigo is a medical condition that is a bit of a mystery. It impacts people differently, making it difficult to diagnose. It is estimated that approximately 1.5 million Canadians suffer from the condition, and about one third of Canadians will experience some issues related to it. “A 2009 study published in the Annals of Internal Medicine suggested that 35 per cent of all people aged 40 and older will experience at least some vestibular problems,” says Meredith Levine in CBC News. One of the biggest issues with vertigo is that many people don’t take the symptoms seriously and brush it off as a one-time occurrence. Many sufferers go extended periods of time without a proper diagnosis. 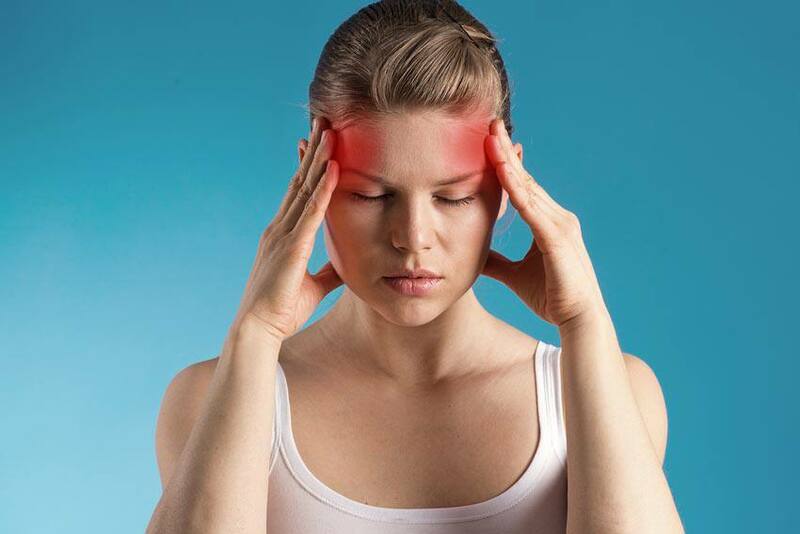 For starters, diagnosing the cause of dizziness and balance problems is notoriously difficult. There is also currently a shortage of inner ear specialists in Canada, so it’s easy to see why so many cases are misdiagnosed or untreated. “Vestibular problems are a professional hazard for studio sound engineers, soldiers and military trainees who are exposed to bomb blasts, as well as football and hockey players, including Sidney Crosby, who developed chronic vertigo from vestibular concussions. “Even space flight has been implicated. Canadian astronaut Chris Hadfield acknowledged that life back on Earth, after five months of living on the International Space Station, came with dizziness and motion disturbances,” says Levine in CBC News. One of the difficult things about the condition is that symptoms can vary from person to person. For some people, symptoms can last for a few minutes, and for others, they can last for a few hours. The frequency of occurrence and the triggers can also vary. If you experience these or other symptoms that may indicate vertigo, see your doctor to discuss your treatment options.